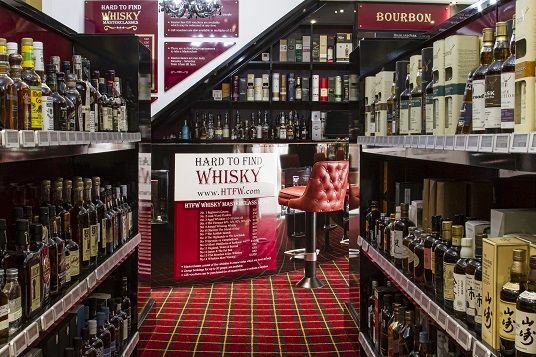 The first whisky shop of its kind in the UK, Hard To Find Whisky is located in Birmingham's historic Jewellery Quarter, an easy ten minute walk from the city centre, New Street and Snow Hill Train Station, or two minutes walk from the Jewellery Quarter station. We have parking right outside our store and comfortable seating inside so you can really enjoy the HTFW buying experience. 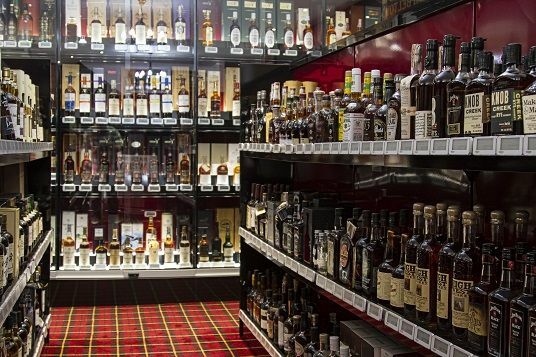 We have one of the largest collections of whiskies in-store than any other retailer in the county, boasting 3,000 bottles on display, with 100's of those from silent distilleries and rare vintages. We pride ourselves on our rare and collectables range but also stock all the latest releases from the world's most well-known brands. Our prices start at £25 for an entry level single malt and go up to £55,000 for a rare Macallan 55 year old. We also stock an excellent range of miniatures, Whisky gifts and glassware. 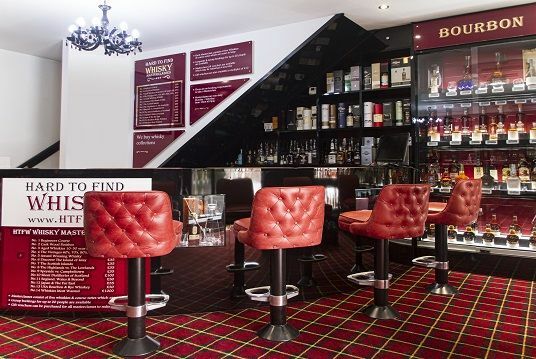 We offer 16 unique, in-store Whisky tasting and education masterclasses which are available as walk-ins, for pre-booked groups or to purchase as gift vouchers. These are conducted by one of our in-house experts and are available for individuals or groups of up to 40 people. They cost from £25 per head for a beginners guide to whisky, up to £250 per head for a chance to try some really rare Port Ellen bottlings as part of the 'Whiskies Most Wanted' class. For a list of all the masterclasses we are running click here.